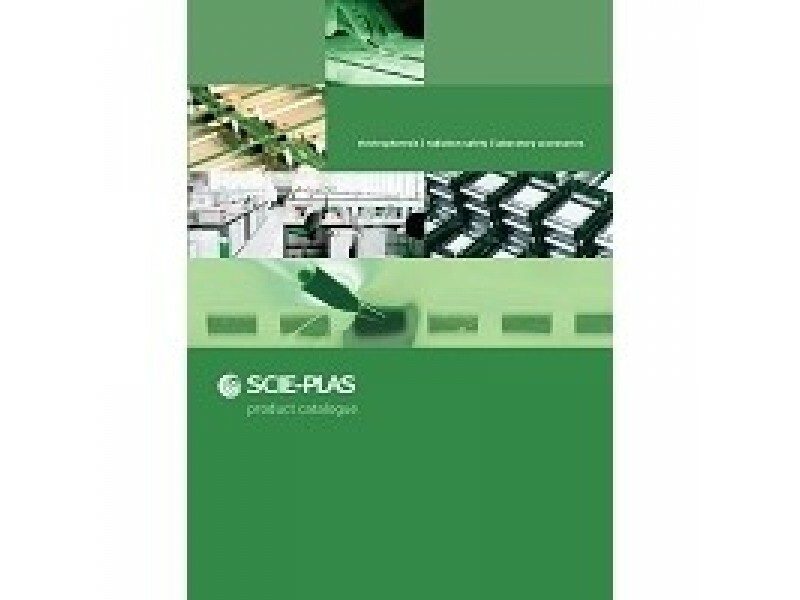 Scie-Plas Catalogue - Raya Scientific Co. The aim of the Scie-Plas catalogue is simple - to provide our customers, end-users or distributors, with everything they need for electrophoresis: whether it’s a gel tank for a specific application, a gel documentation system, chemicals and buffers, power supplies and PCR products. Celebrating over 25 years as a leading manufacturer of affordable and innovative electrophoresis products for the Life Sciences, the catalogue represents a five-fold expansion to its predecessors. Each product is showcased individually with a comprehensive listing of its features and benefits, plus recommended protocols and invaluable technical information.